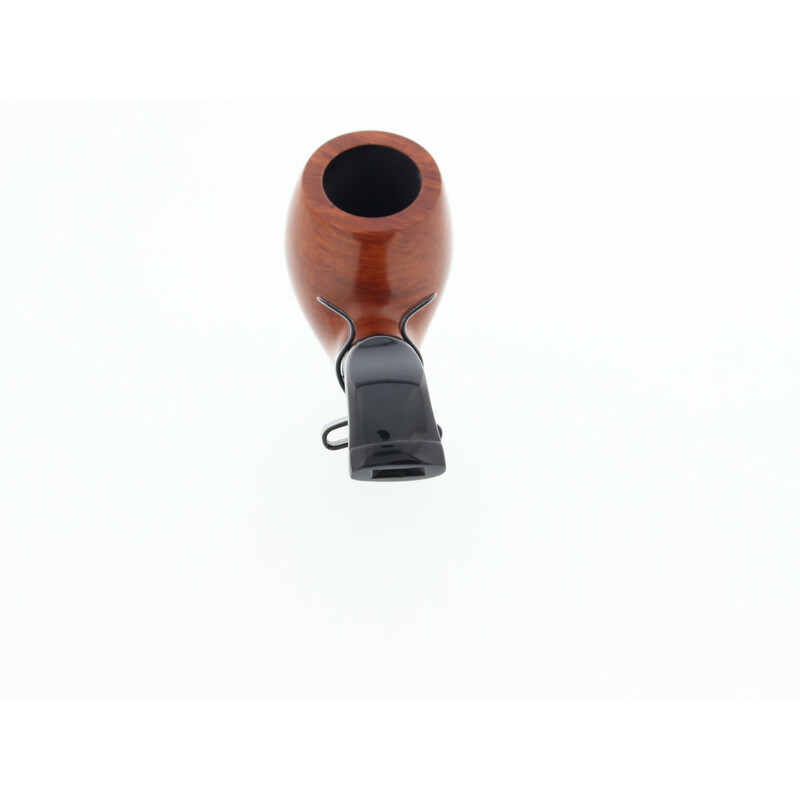 Only one is available 28 products in stock Warning: Last items in stock! 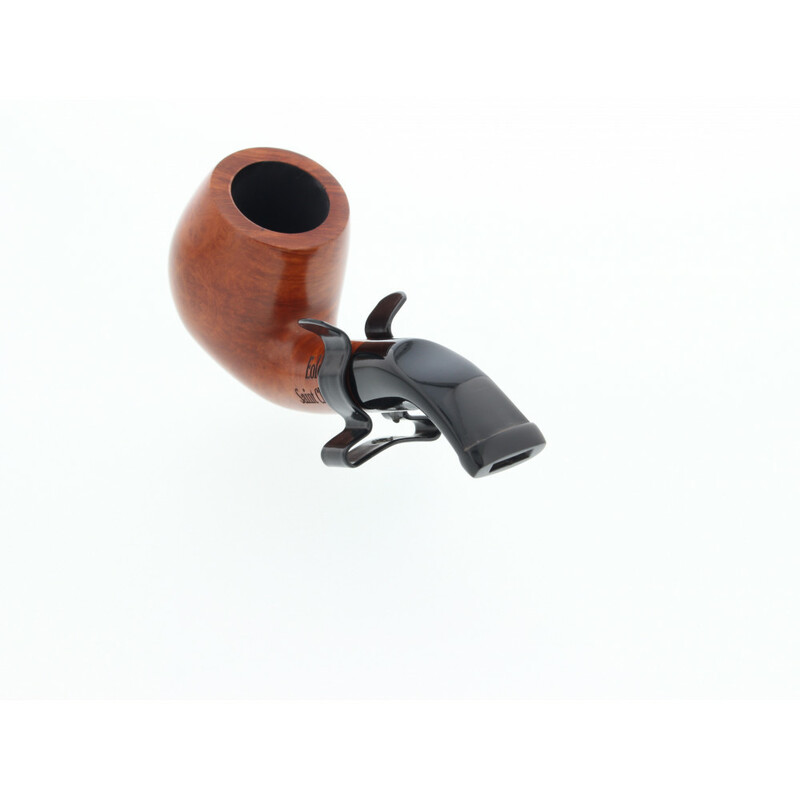 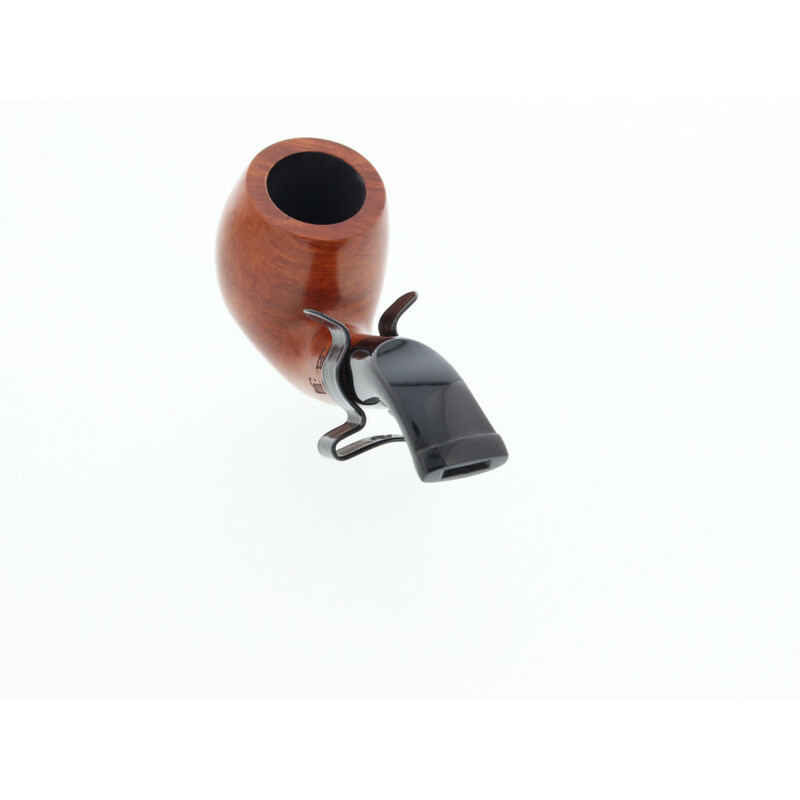 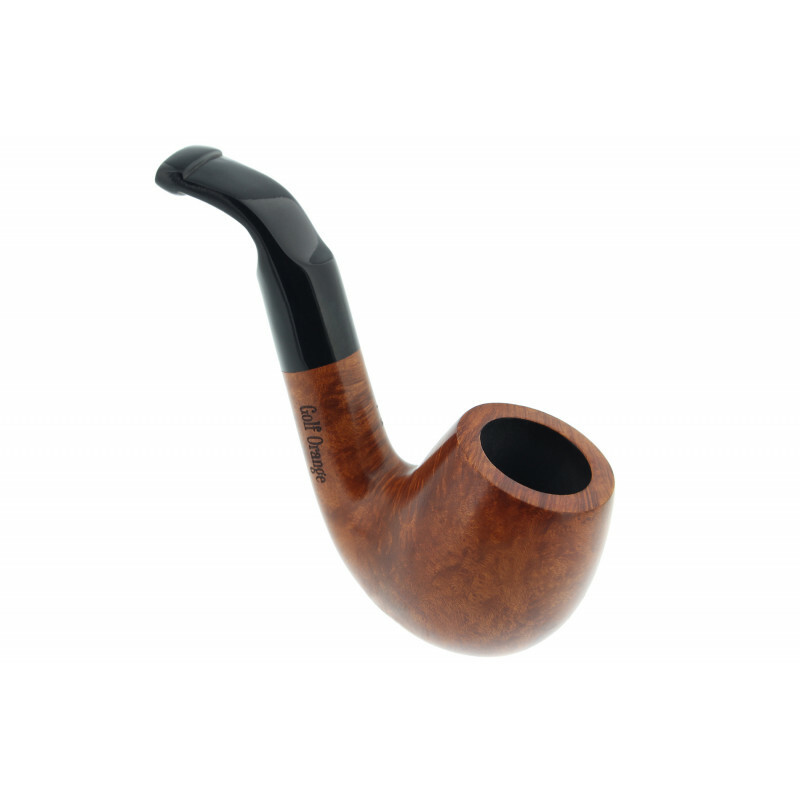 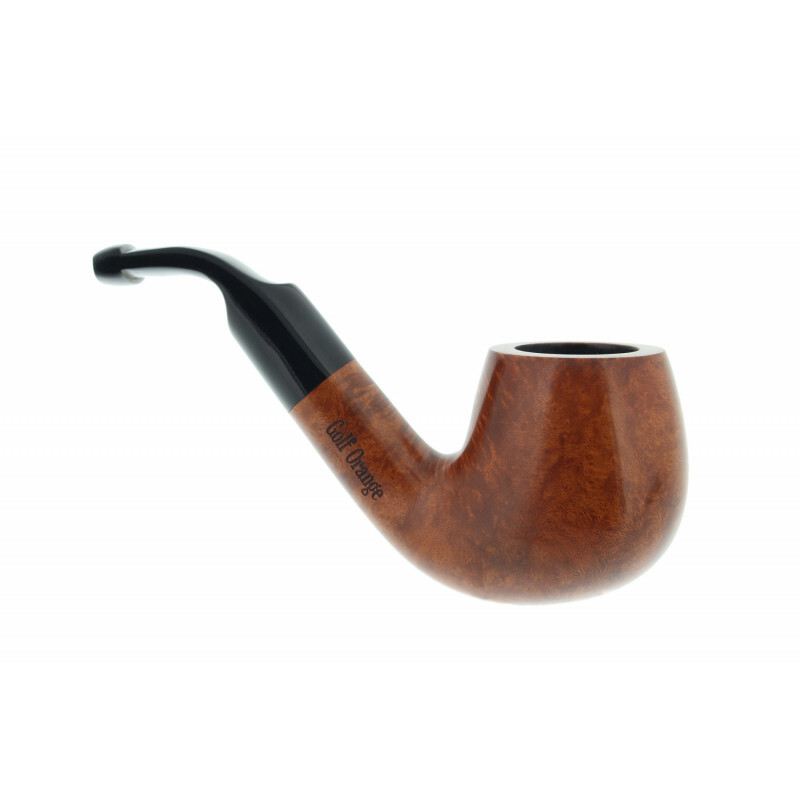 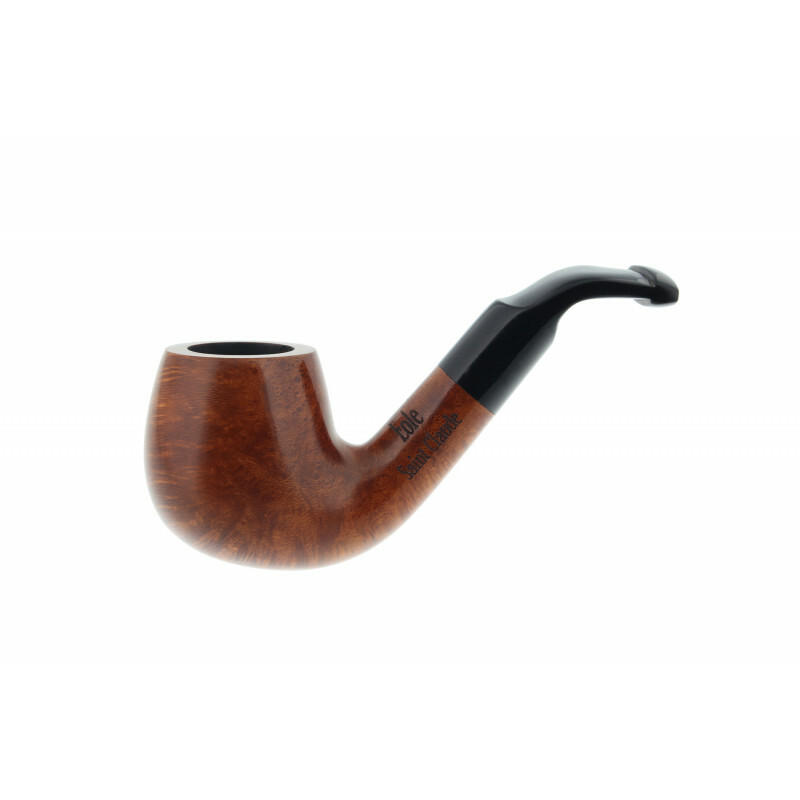 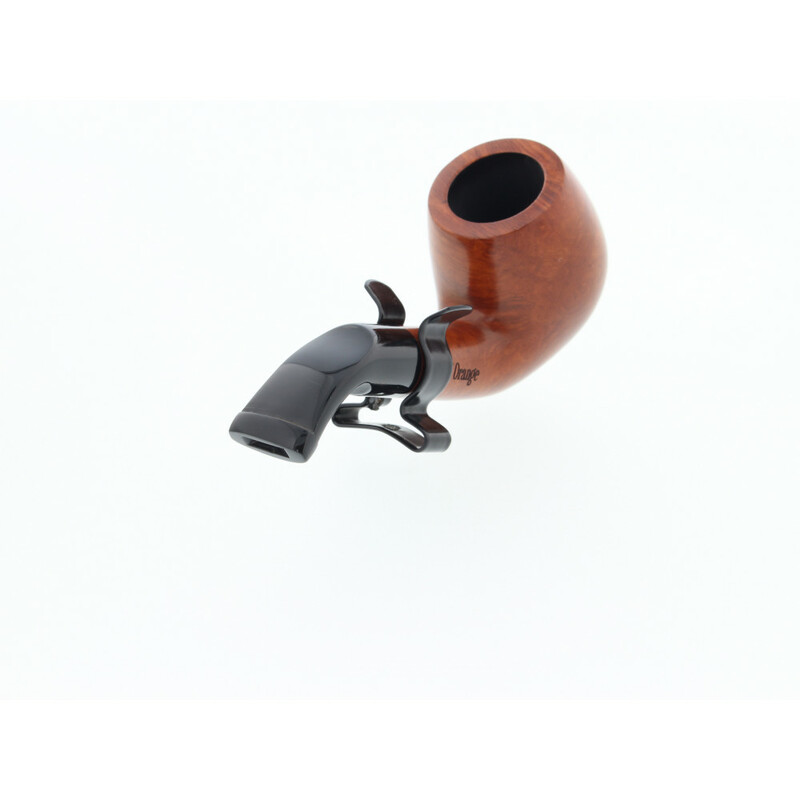 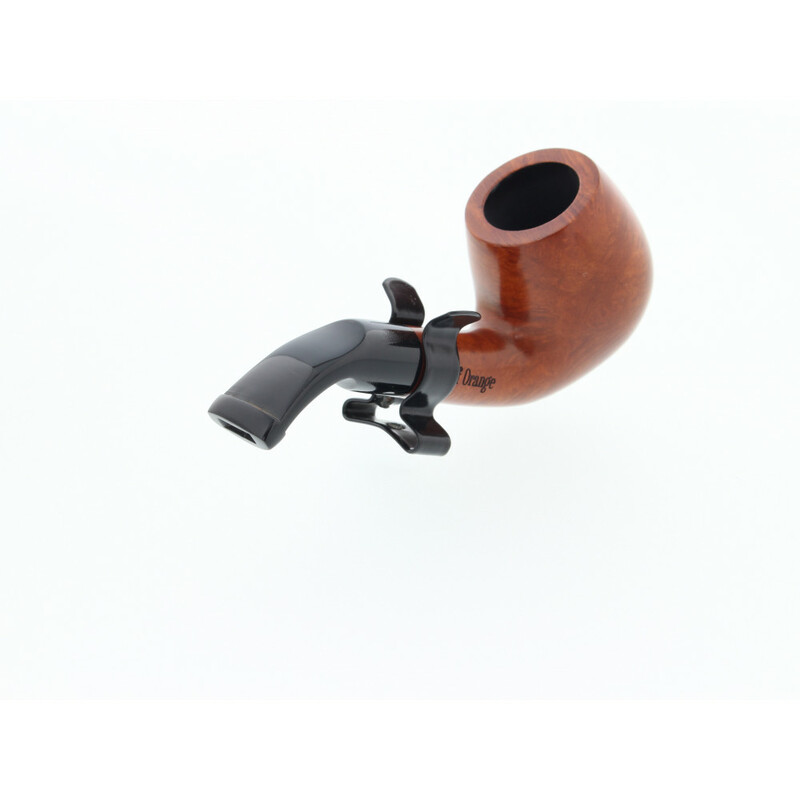 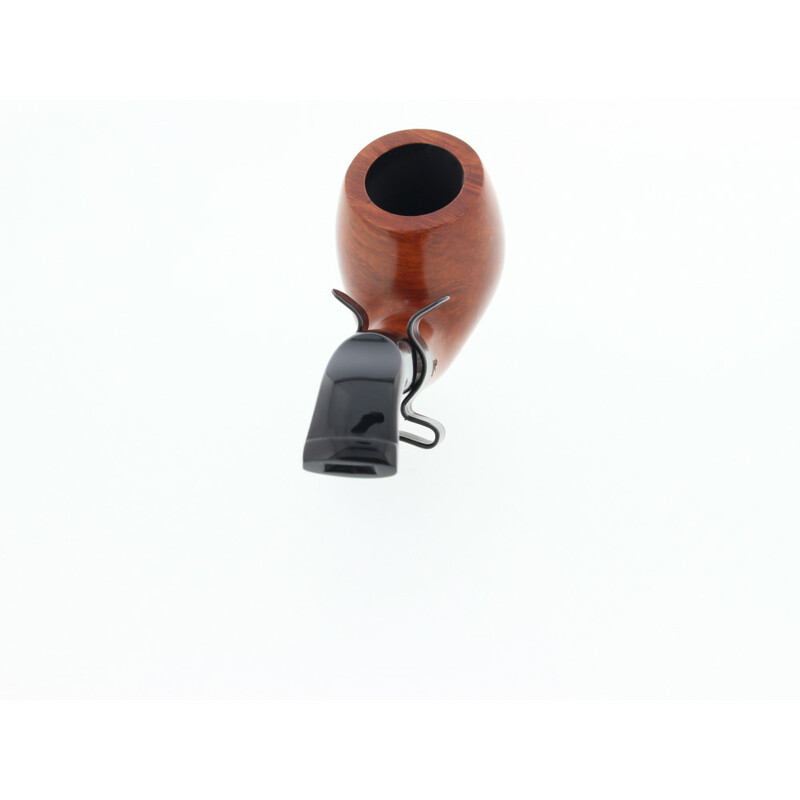 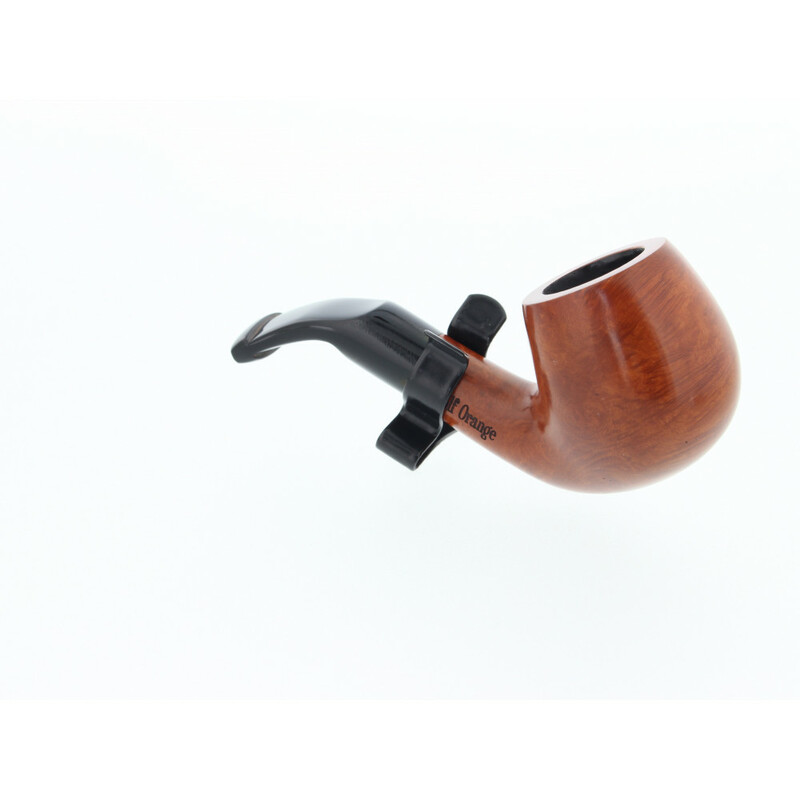 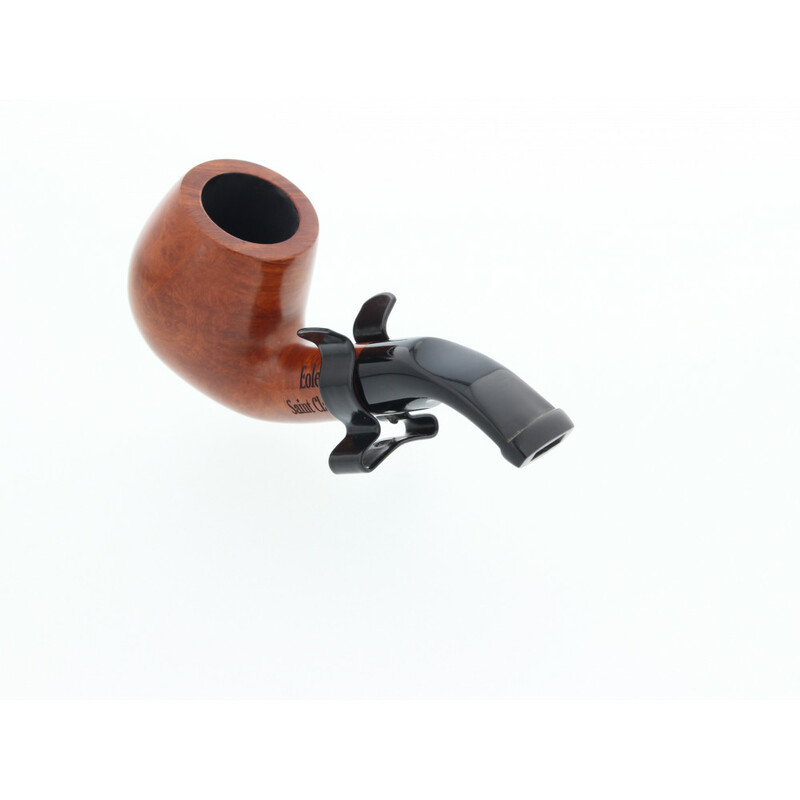 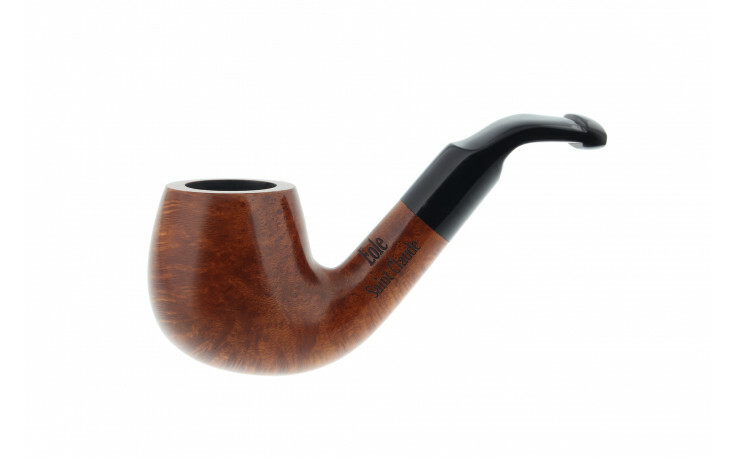 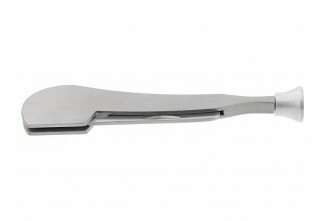 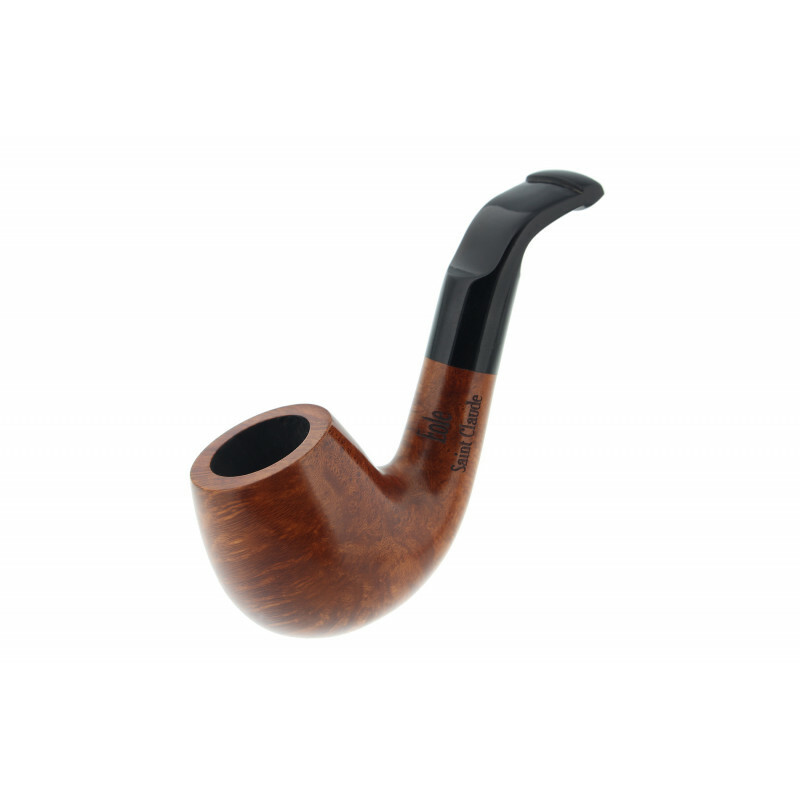 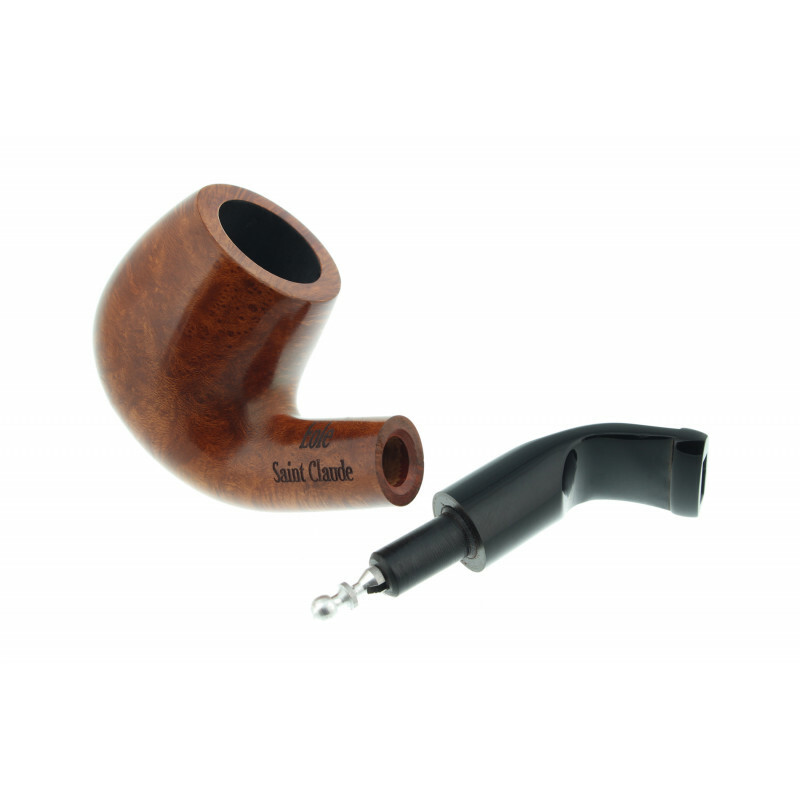 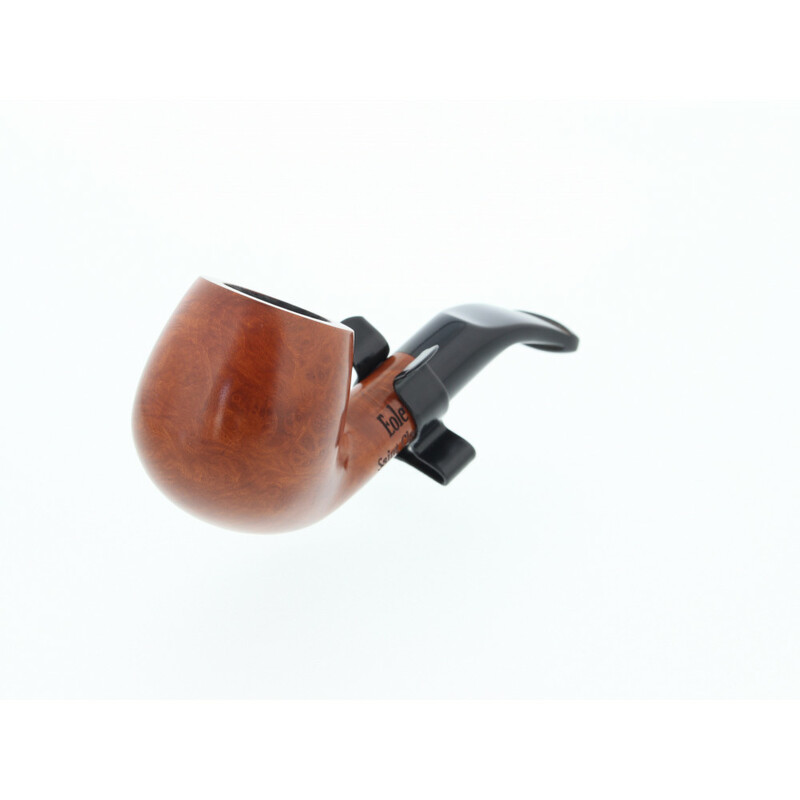 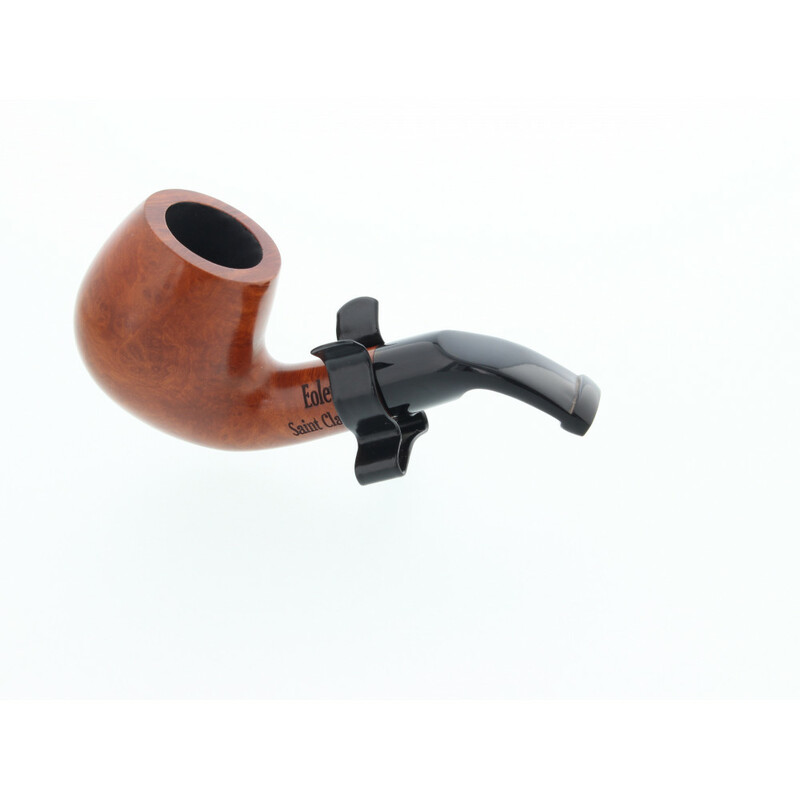 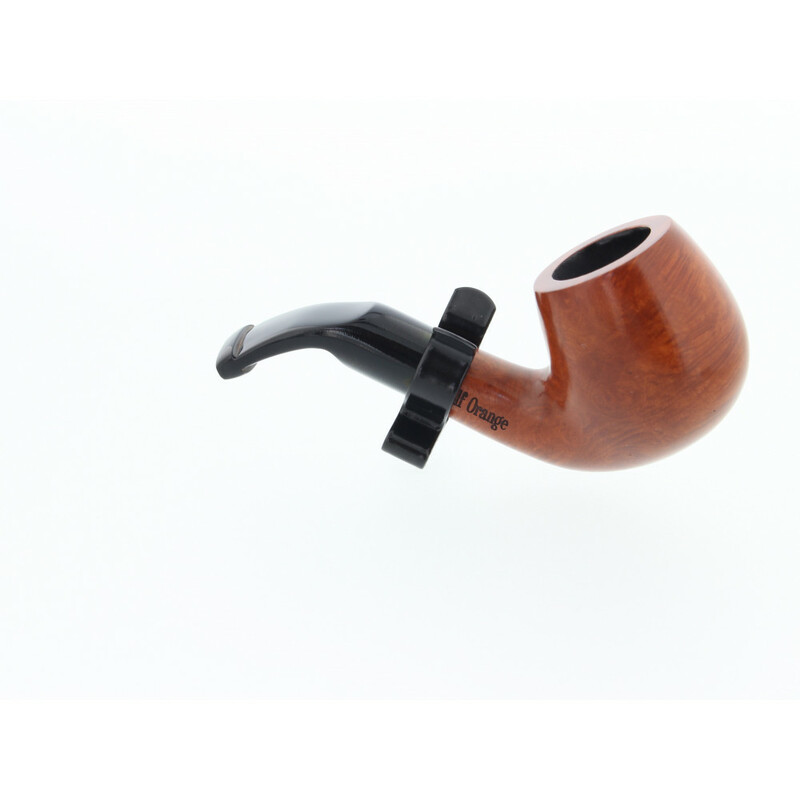 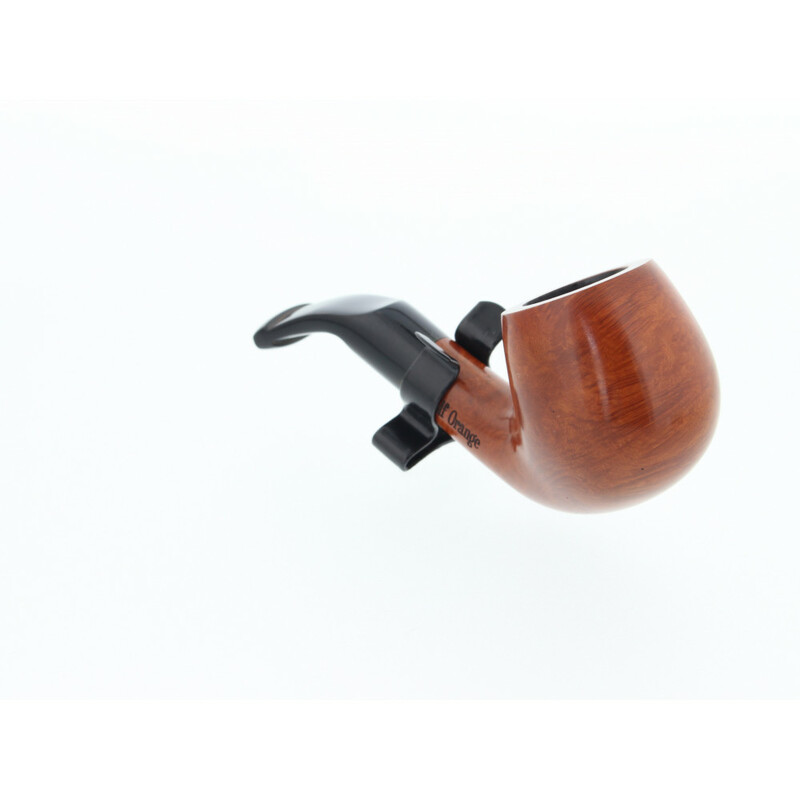 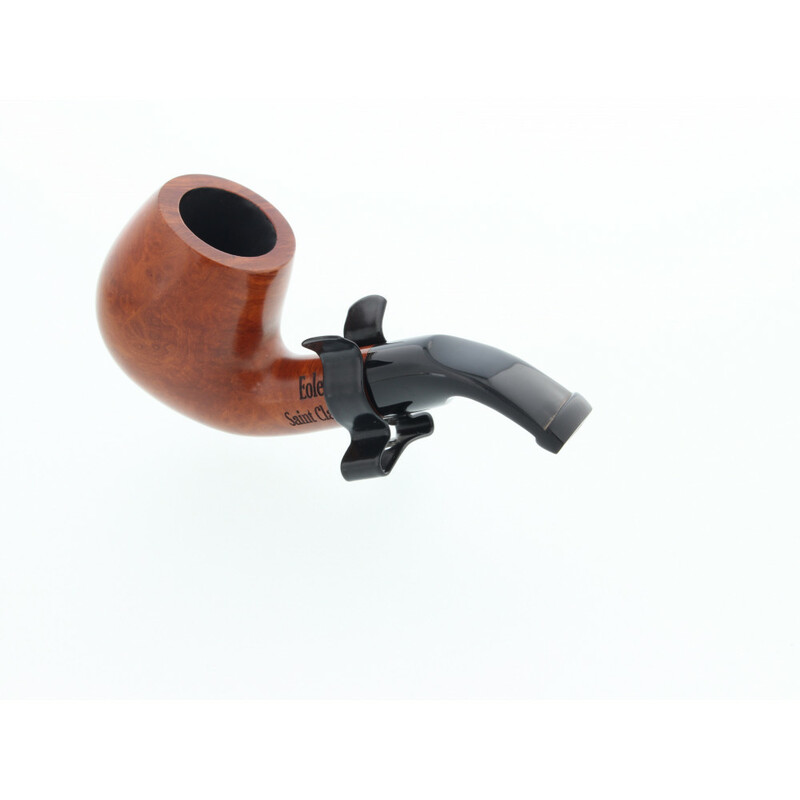 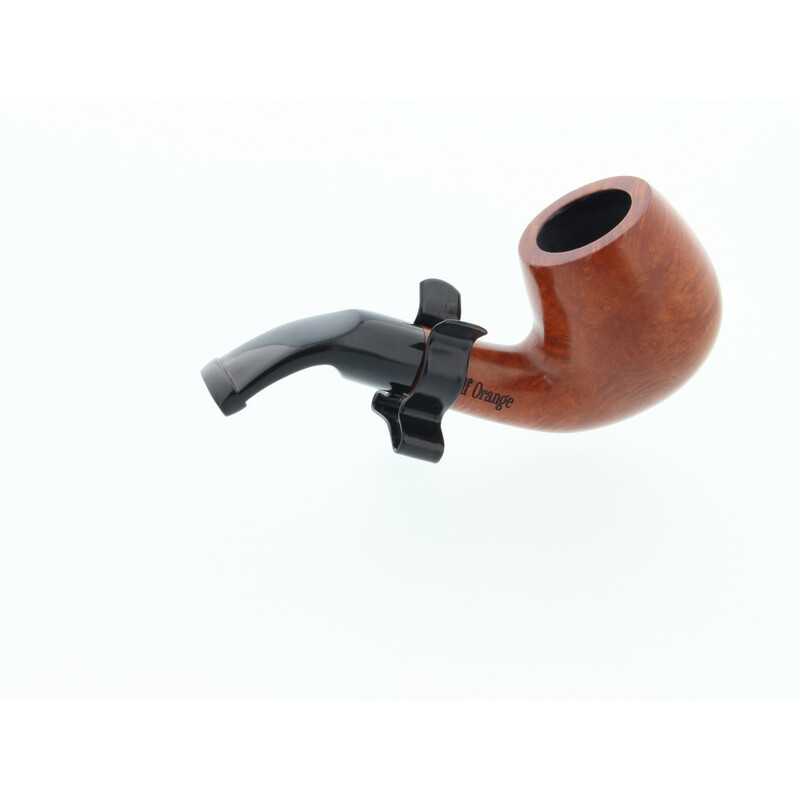 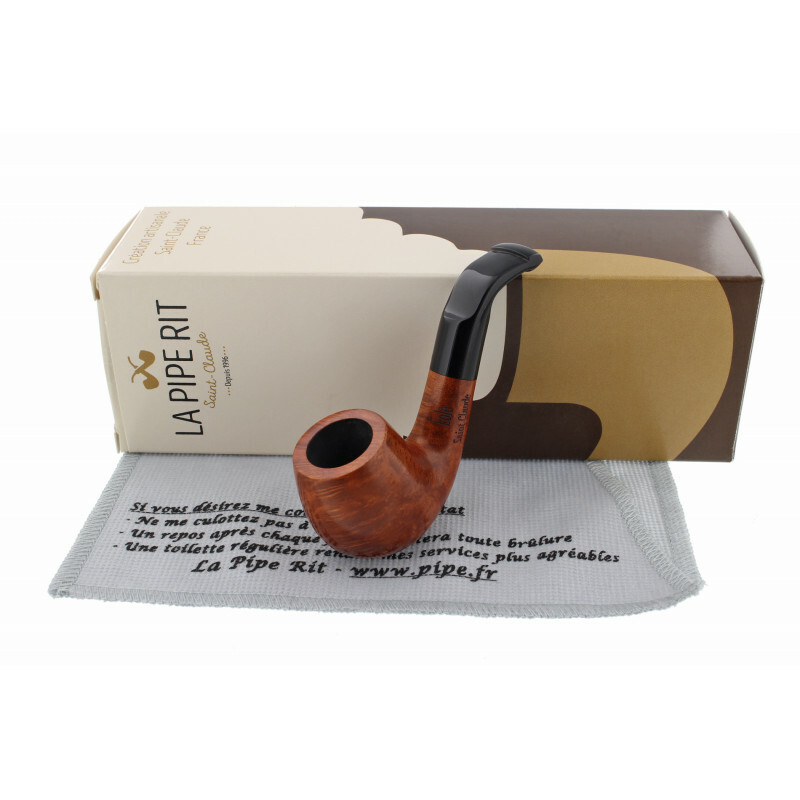 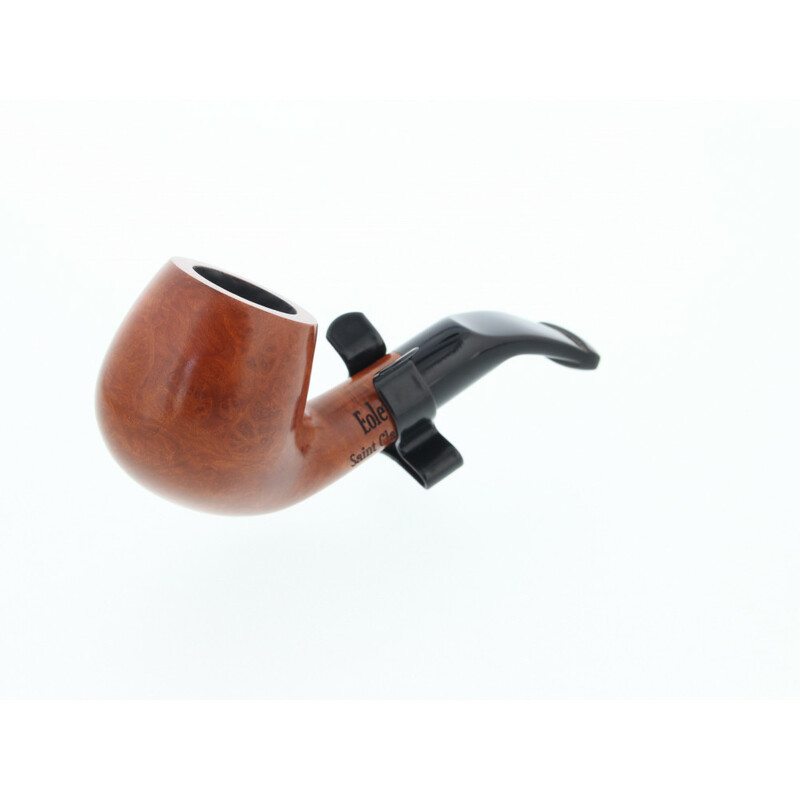 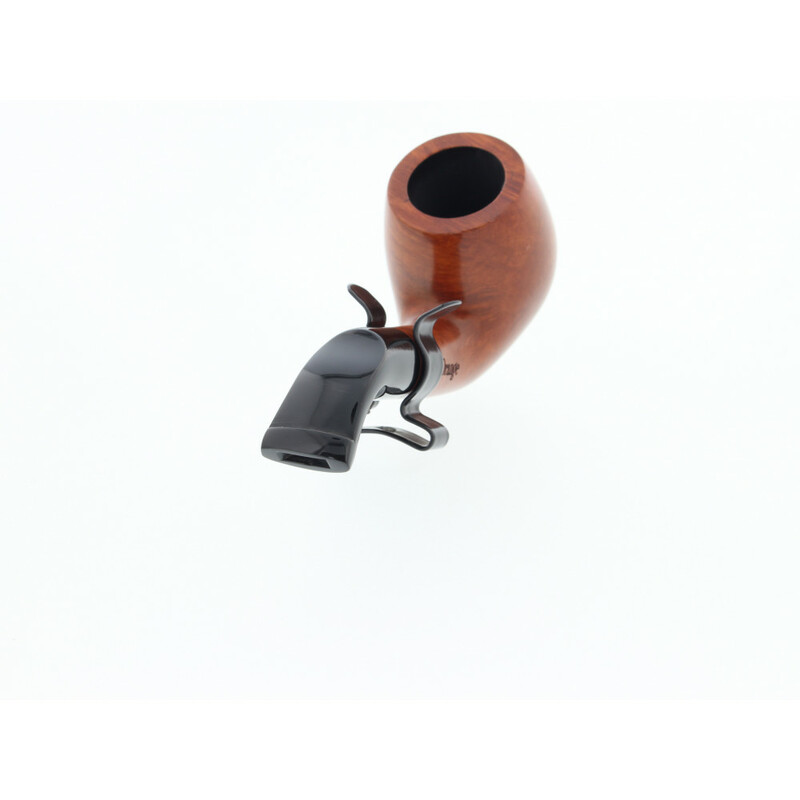 This is the dream model for smokers who love small pipes. 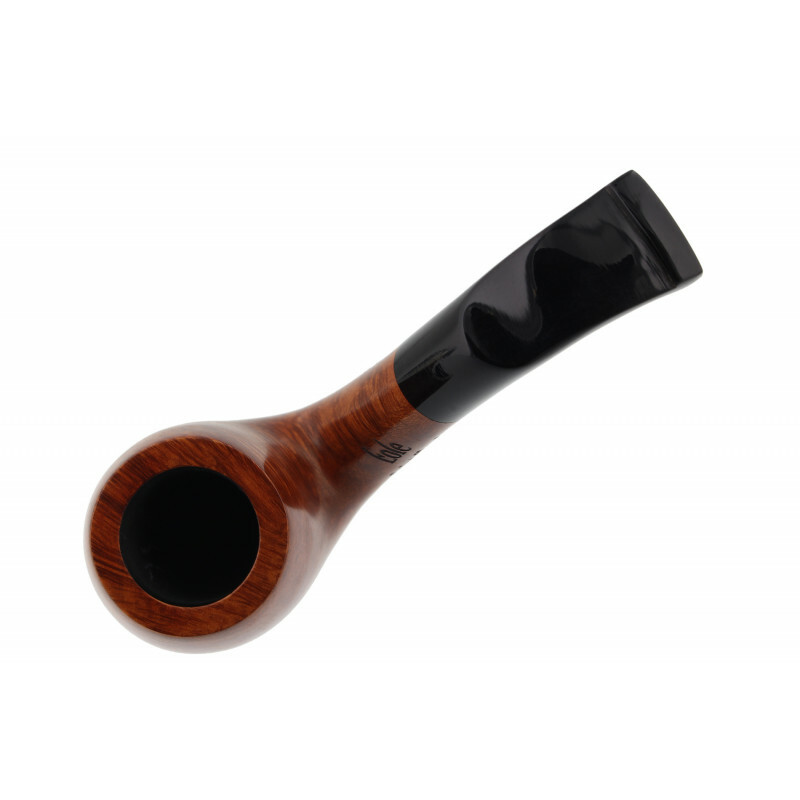 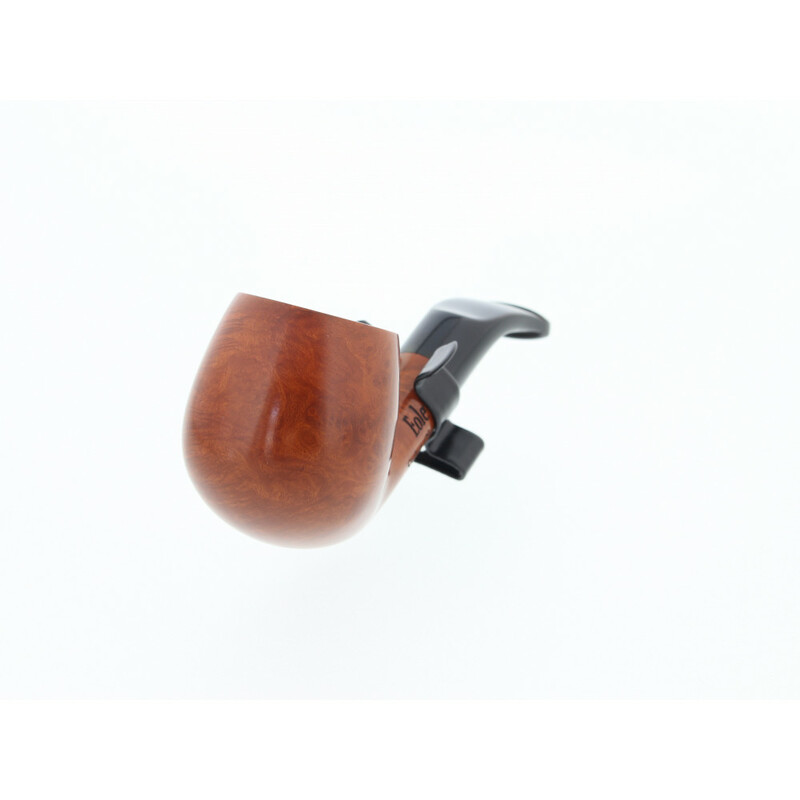 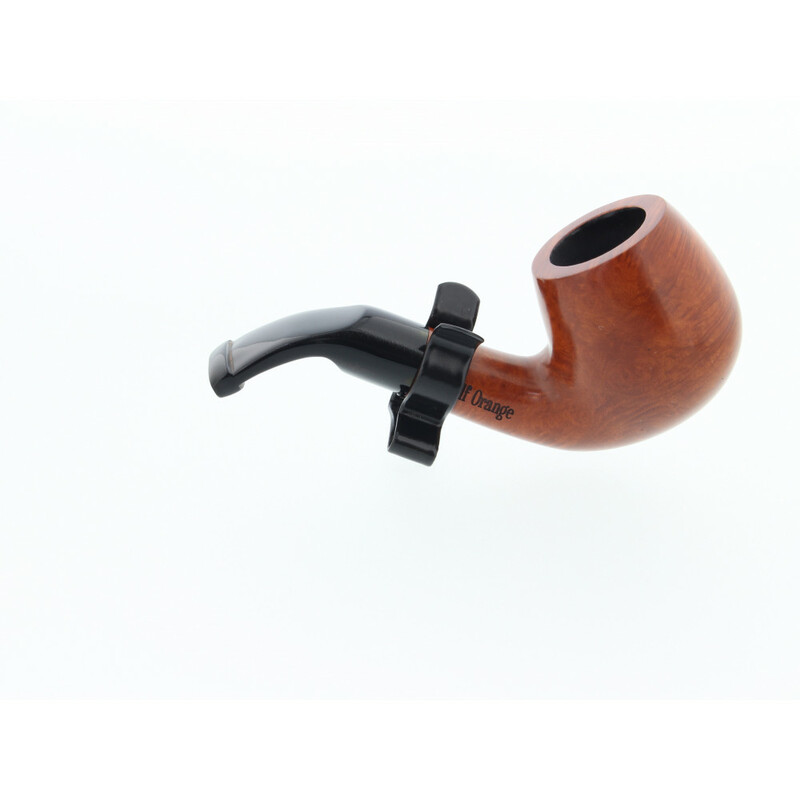 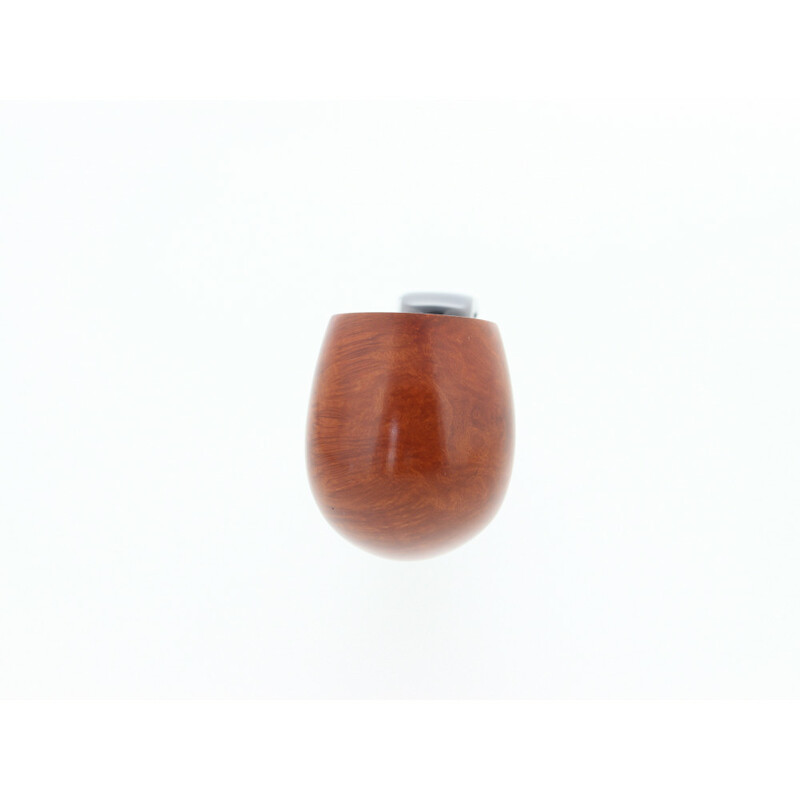 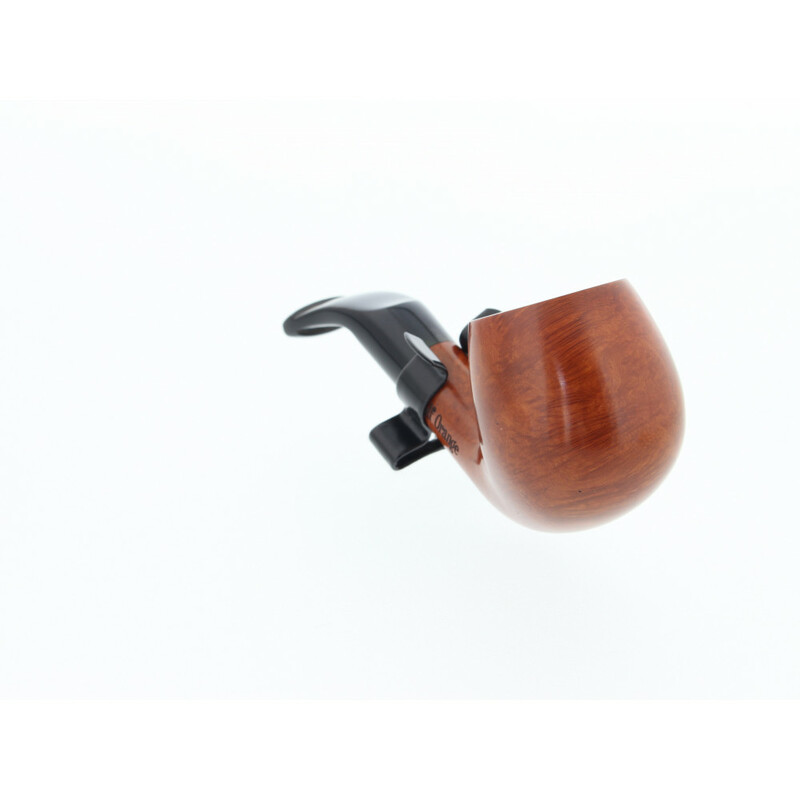 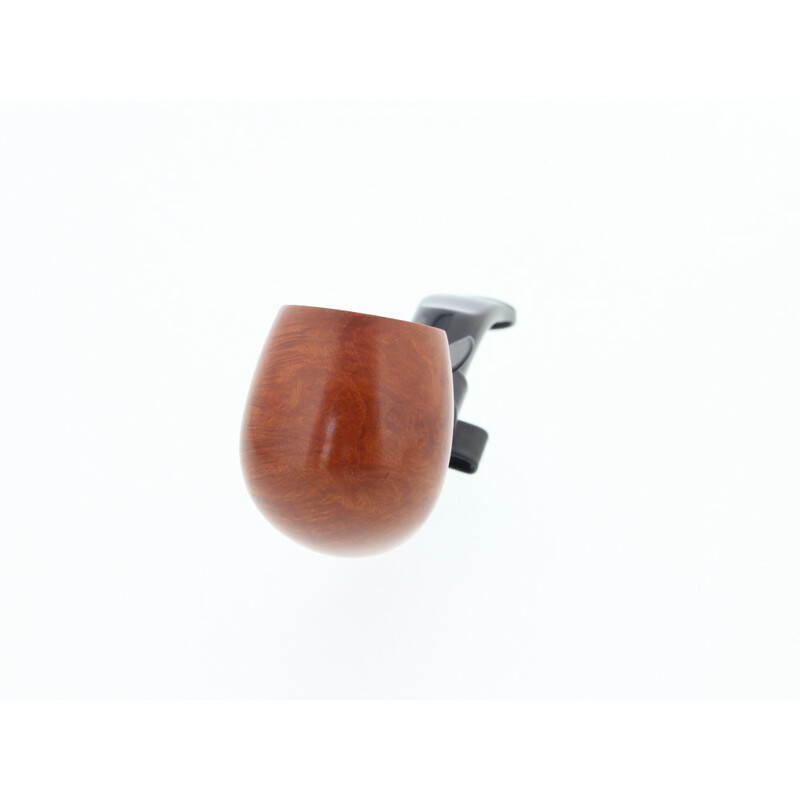 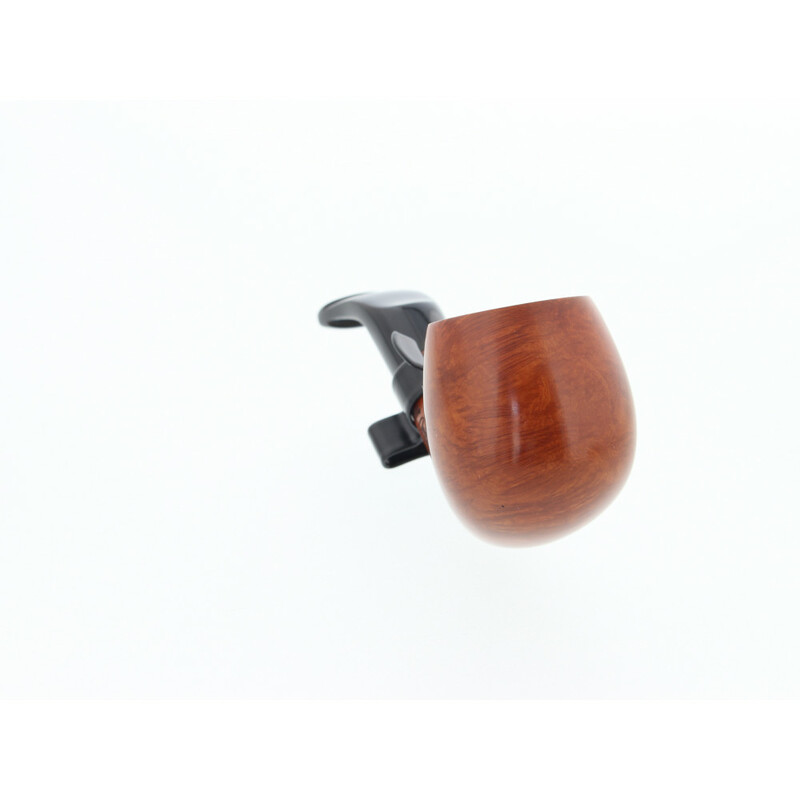 It’s one of the smallest pipe available at the shop, it’s really light ( only 25 grams). 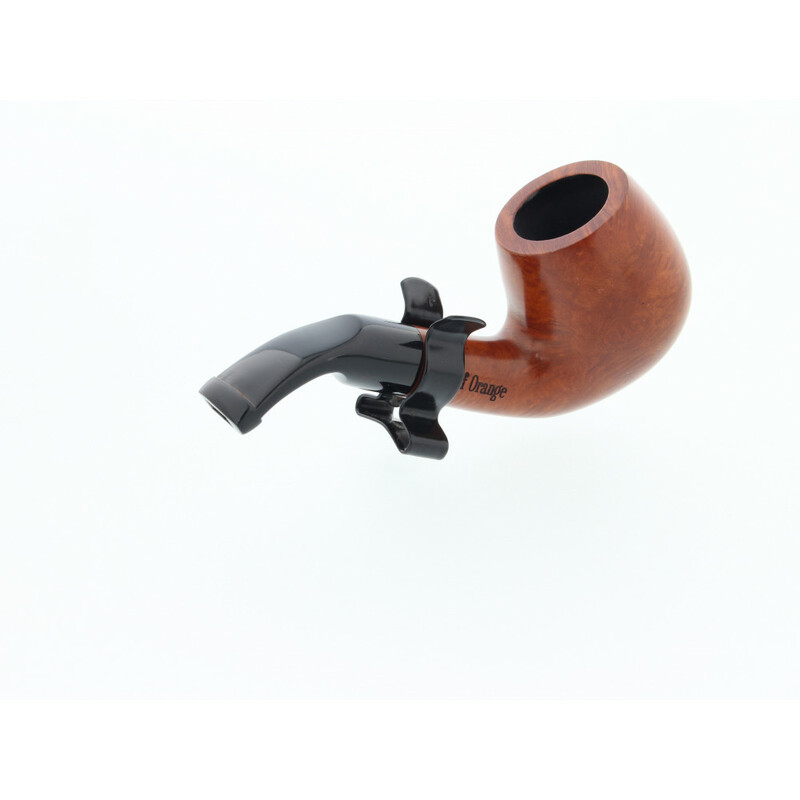 This model has a waxed finish of an orange color.